John Boyega recalls the precise moment he knew his life was about to change and he'd -- pardon us -- enter a new galaxy far, far away. The British actor learned in person that he was cast as Finn in "Star Wars: The Force Awakens," opening Friday, and earning giddy reviews. "I sat at a table like this, in a small cafe in London. (Director) J.J. Abrams was there. He asked me some heartfelt questions, in terms of life and family. He wanted to know more about me. And then he just broke it to me. 'You're the new star of "Star Wars.'" I was just like -- you know what? I felt so amazing, so good, so good," he says. So now, he's soaking up his last bits of anonymity before it's blown to smithereens. 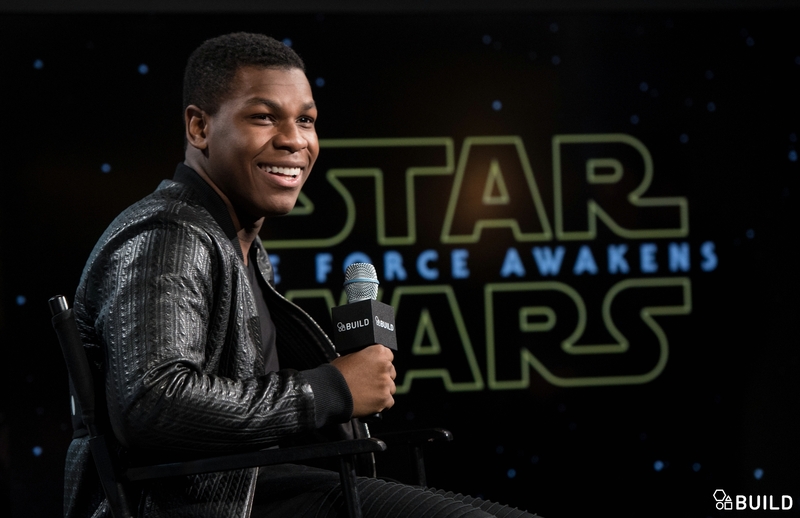 "I don't think you can ever be prepared for something like this, but I'm definitely equipped to be happy, to be in an environment that is positive," says Boyega. Boyega is kind, personable and charming. Upon learning that this writer's 4-year-old son is an imperial-level fan of the series, he stops and suggests a selfie to show the kid later. "Alex. How are you?" he says. Like fellow newcomer and co-lead Daisy Ridley, Boyega was schooled early on in the ways of Jedi-level secrecy. 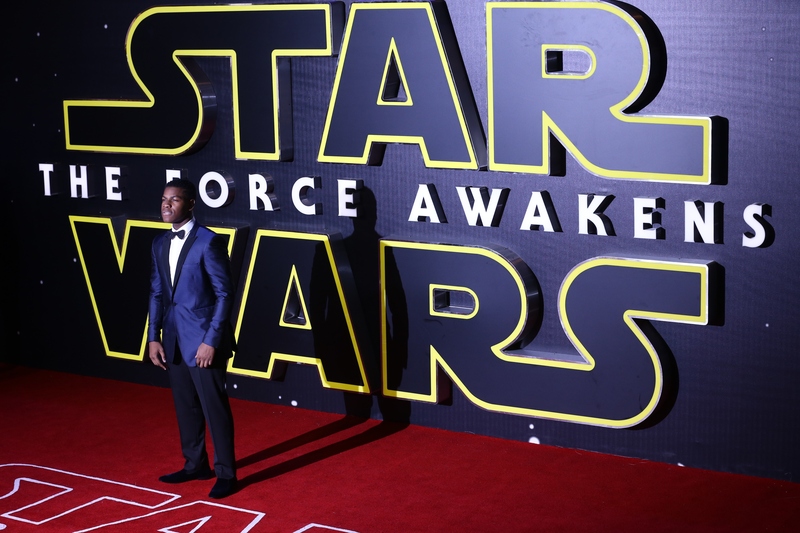 "Even if I was allowed, I wouldn't say," says Boyega of the film's plot. "I feel on top of the world. I feel so thankful to be part of this amazing cast. I have a personal thank you to J.J. for giving me such an amazing opportunity. I'm one of the stars of the movie but it's an ensemble piece." So how many action figures of himself does he own? "I have a few. I think I have four. I have one of each version I could find. This is the only time I'll be able to experience this for the first time. For now, I'm trying to soak it up," he says. "There's a genuine curiosity and I try to be honest and straight to the point." May the force be with him, always.